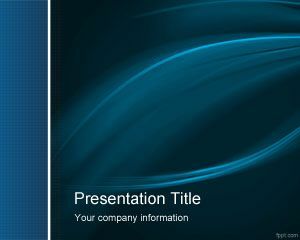 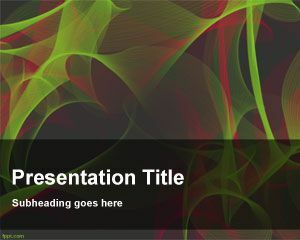 Entropy PowerPoint Template is a free abstract PowerPoint template background with some nice effects on green and red colors and a dark background style. 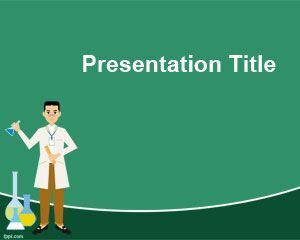 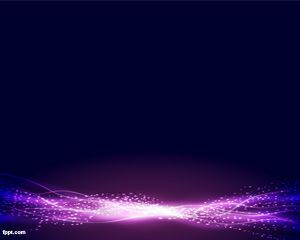 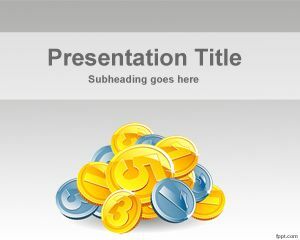 You can download entropy free PowerPoint template for science presentations, outer space and astronomy presentations as well as chemistry or alchemy PowerPoint presentations. 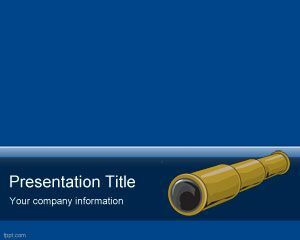 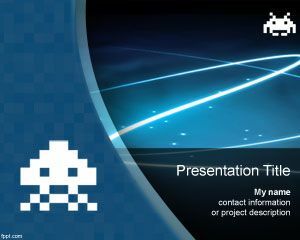 You can also download this free PPT template for presentations on space, NASA but also astronomy and fortune-telling PowerPoint.